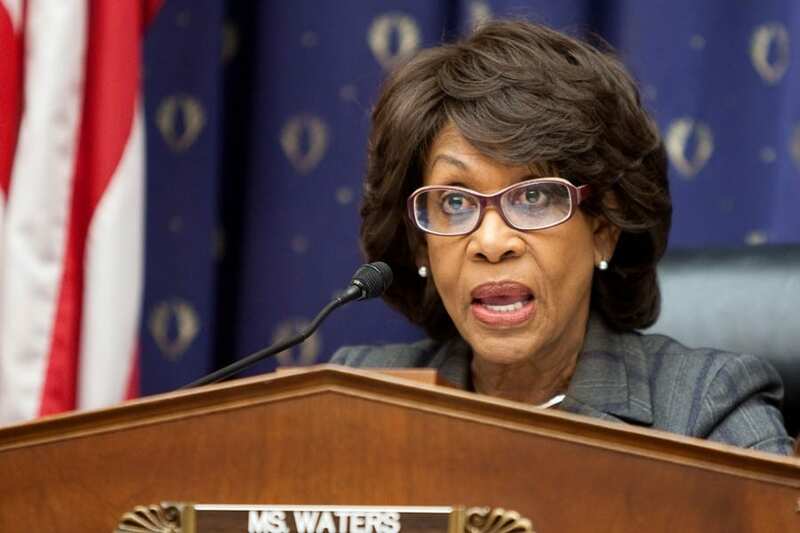 Home Politics National Politics Congresswoman Waters on Trump Jr. Revelations: Where are the Patriots in Congress? Congresswoman Waters on Trump Jr. Revelations: Where are the Patriots in Congress? “I was not in the least bit surprised by yet another bombshell report from the New York Times, which in the absence of real bipartisan Congressional oversight, continues to serve as one of the last remaining checks on an Administration whose corruption and incompetence knows no end. I have long maintained that I believe that there was collusion between Trump’s campaign and the Russians. The only question remaining at this moment is this: what will the so-called patriotic Republicans do, now that it has been determined that Donald Trump Jr. met with a Russian operative to obtain harmful information about Hillary Clinton he was told was obtained by the Russian government? “The fact of the matter is that Donald Trump Jr. is just one in a long line of liars in this Administration. The President is a compulsive liar. The White House communications team has repeatedly been caught disseminating lies. Attorney General Jeff Sessions is a liar. Disgraced former National Security Advisor Mike Flynn and Donald Trump’s son-in-law and Senior Advisor Jared Kushner are both liars. This is not hyperbole. It is based on substantiated facts. All of the men above lied and misled the public and other government officials about their contacts with operatives connected with the Russian government. The only thing that shocks me about this entire situation is how the Republican leadership in the House and Senate remains handcuffed to this sinking ship of an Administration. Where are the patriots? “Republicans who continue to deny the possibility of collusion or cooperation between Trump operatives and Russia should look no further than Donald Trump Jr. himself. After his original excuse that he met with the Kremlin-linked attorney to discuss Russian adoptions was debunked, he admitted to accepting the meeting because of the possibility that he would receive damaging information about Hillary Clinton. Newsflash: this means that he was willing to meet with people from Russia and the Kremlin if he could be provided with harmful information about his father’s political opponent. That the New York Times subsequently revealed Donald Trump Jr. was told in an email that the harmful information was obtained by the Russian government only highlights the depths the Trump campaign was willing to sink to win an election and drag our country into the gutter. This meeting was just weeks before Donald Trump himself publicly urged Russian hackers to leak Hillary Clinton’s emails. Furthermore, we cannot forget Roger Stone, who also admitted to communicating with Guccifer 2.0 – the Russia operative who hacked Democratic officials last summer.